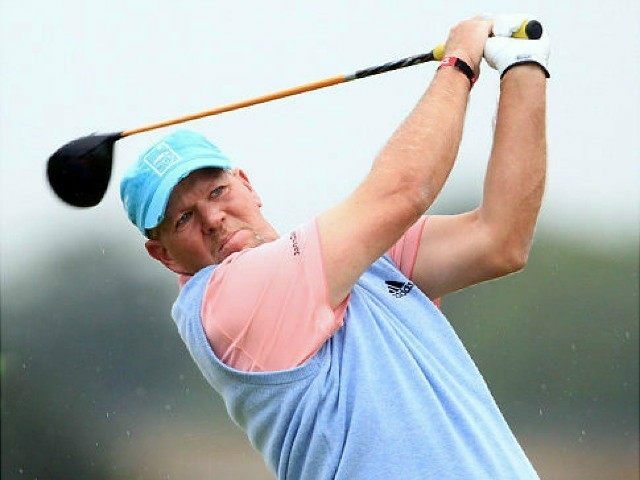 Appearing on Sirius XM’s PGA Tour Radio’s “Hit It Hard with John Daly,” the blue collar hero said that he knows when he is going to be tested for the use of illegal substances. The “Grip it and Rip it” sage told host Patrick Meagher that it is “sad” that everyone knows when they will be drug tested. Daly replied “Oh yeah, this’ll be the fifth or sixth year in a row I’m going to get drug tested at this event… It’s the biggest bulls—, I’m sorry, I’m gonna say it, fine me. I don’t care what you do, fix ’em right now, fine me, but I’m tired of it. ESPN asked the PGA tour to respond to Daly’s allegations, but so far the PGA has remained silent. Daly says that he is “pissed off” that the PGA doesn’t take drug testing seriously like the NFL and the MLB. Daly voiced his anger suggesting that those using banned substances gain an unfair advantage. “And for you dopers and all that s— on the PGA Tour, you know you’re getting drug tested, you got it made! You got it made! And I’m tired of it,” he said adamantly. You would be surprised how many guys are tested more often [than others]. I refer to this group as the ‘safe’ guys. We get tested often because we are clean, and it makes testing look frequent and thorough. Total facade. They don’t test ‘big iffy’ guys often at all. Never out of competition either. Testing Daly may seem thorough, but nobody has ever thought he’s done anything illegal. Only alcohol, and that’s not illegal…. It is a joke, as JD said. No transparency.